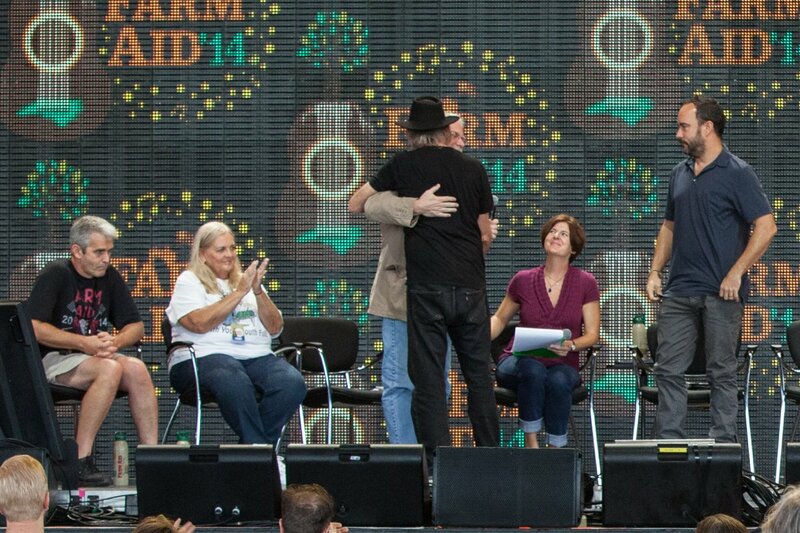 Home » The Farmstand: RAFI’s Blog » Action Alerts » Action Alert: Vote NO on House Farm Bill! Today, the House of Representatives defeated the Farm Bill. But, it’s not over. The House left the vote open for reconsideration. They can come back and vote at any time. And, we cannot consider this a win until the House comes back with a better bill. Changes the programs that support family farms of all sizes, favoring large corporations over farm families. Continue to urge your Representatives to create a bill that serves all families, farmers and the environment. Reach out to your Senator too. The Senate is yet to debate their version of the Farm Bill. NOW is the time to make an impact! 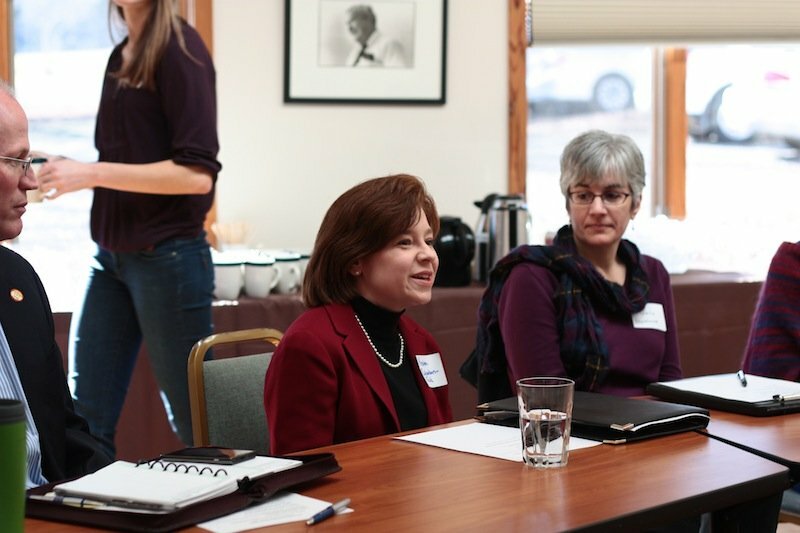 In February, RAFI staff laid out where we stand on the Farm Bill, the primary agriculture and food policy legislation of the federal government. To learn more about RAFI’s official Farm Bill Platform, click here. Last month, the House Agriculture Committee released its version of the Farm Bill, which will now be considered on the floor of the House of Representatives. RAFI staff analyzed and scored this version of the Farm Bill. 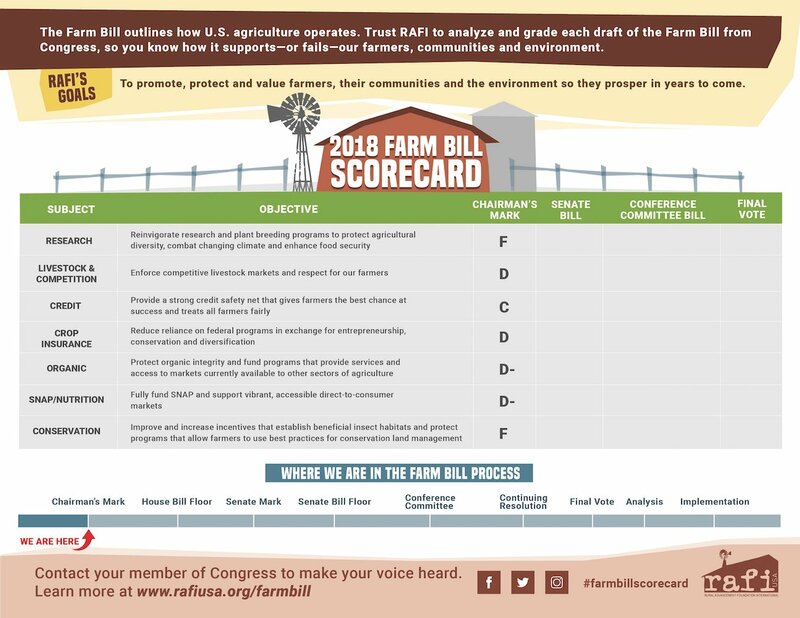 A quick reference of RAFI’s Farm Bill Scorecard shows you how the proposed bill scored on key issues. The bottomline: It’s not good. Like all major legislation, farm bills are always very complex, with good and bad components. Over time, we have often held our noses and supported passage when the need for the whole bill and what was good in it outweighed the negatives, even if only slightly. This is not one of those times. In our platform, we called for a safety net that works for all farmers and incentivizes entrepreneurship, soil health and farm-based risk management over dependence on federal programs. We called for investment in the creativity and entrepreneurship of all rural communities through lending, research and strategic grants. This Farm Bill does just the opposite. We called for renewed vitality of our precious shared seed resources, to enable communities to adapt to changing climate and market conditions through public plant breeding and cultivar development. This Farm Bill does not do that. We called for recognition of the shared future and interdependence of food producers and those who eat, especially those who face food insecurity, with programs that connect producers to all in their community and support those who have been most marginalized. This Farm Bill fails those who need it most. On the whole, the bill is a huge disappointment for farmers, families and communities. We can and should do better. In the next couple weeks, the House version of the Farm Bill will be up for a vote on the House floor. The passage of the proposed Farm Bill will have disastrous consequences. Now is the time to contact your Representatives and ask them to Vote NO on the Farm Bill (HR 2). Make no mistake, American families across the country are hurting and looking to this Farm Bill for relief. Farm families, especially our dairy producers, are seeing the red ink of low commodity prices and high costs placing their family heritage in jeopardy. With stagnating wages, working families are struggling to keep food on their tables. This Farm Bill must respond effectively to each of these challenges in a way that rewards stewardship, entrepreneurship, hard work and ingenuity. Instead, it sends families failed policies of the past that provide less of a safety net at higher costs to taxpayers. Do you believe farmers deserve fair prices in the marketplace rather than taxpayer subsidies? We do, and that is why we oppose this bill. Do you believe risk management programs should reward proven conservation practices that reduce the risk of losses from droughts or storms and the cost of the program to taxpayers? Do you believe farmers deserve a strong safety net, but that it shouldn’t encourage them to run their neighbors out of business and use these protections to get bigger and bigger? Do you believe in investment in farmer entrepreneurship and creativity that will reduce their reliance on federal commodity programs and increase farm viability? Do you believe farmers should be rewarded rather than penalized for the good things they do for conservation and protecting the land and water? Do you believe farmers and communities that have been the targets of discrimination in the past deserve assistance now, and that programs should provide benefits to all farmers? Do you believe SNAP recipients should be able to access affordable food without cutting SNAP eligibility or imposing burdensome work requirements? This bill fails to prioritize programs that encourage entrepreneurship and farm-based small business, manage risks through conservation of land and water, invest in rural communities and the health of our population, and limit farmer reliance on federal programs. Instead, this bill prioritizes production at all cost and the elimination of common-sense limits that provide a safety net but encourage the transition back into the marketplace. This Farm Bill will determine the direction of our food and agriculture for the next 7 years. We know it won’t be perfect, but this is the wrong direction. Call your representative NOW to tell them to vote against this bill. The vote will happen as soon as late this week, so do not delay! It doesn’t matter who your representative is. Call them now. Hello, my name is [____] and I am a constituent. [Mention if you are a farmer.] Please vote NO on H.R. 2 – the 2018 Farm Bill. This bill will harm farmers, communities, resource conservation, local food, beginning farmers and more [you can be as specific as you want!]. This must be defeated so a decent bill, one we can be proud of, can be brought back for consideration later this year. Thank you. If you’re new to making calls to your representatives and want to be more specific, read through RAFI’s page, How to Get Involved with the 2018 Farm Bill, for tips on how to make phone calls or office visits. If you are a farmer, this webpage also includes advice on how to translate your own farm experiences into powerful advocacy tools. Always be polite, clear and brief. Let them know if you are: a farmer, a veteran, a food entrepreneur, someone who has experience with Farm Bill programs, a resident of a rural area, or connected to them in some way like Church or education. Don’t rant, and don’t threaten. State opposition clearly and respectfully. There is still time to act. The bill has not passed, and with your help, it won’t. This is our chance to get a BETTER Farm Bill. RAFI’s Executive Director, Scott Marlow, delivered testimony before a U.S. House Subcommittee as part of a larger series of hearings entitled, “The Next Farm Bill”, hosted by the Committee on Agriculture of the U.S. House of Representatives. Next post Bayer-Monsanto Merger: A Recipe for Food Insecurity, Uprooting Farmers.